Finally on iTunes, AmazonMP3, Zune, and MORE! Llana’s music is finally available on iTunes! 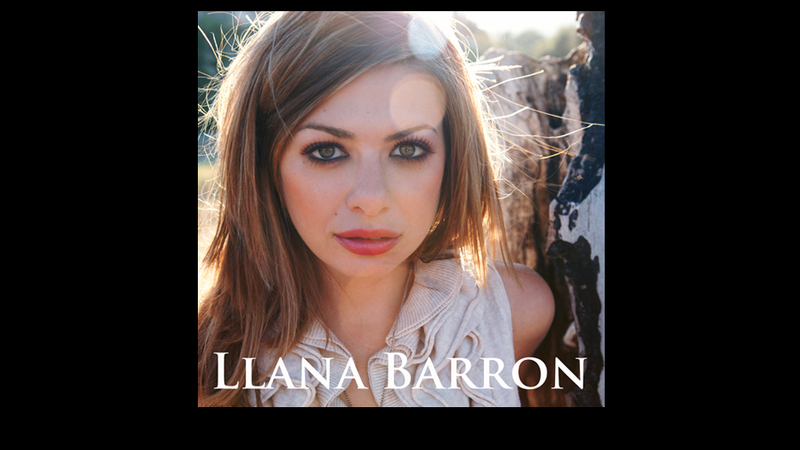 This summer marks the release of 3 singles: Seize The Day, Split, (the theme from the Original Motion Picture, “Room Enough”), and All Seasons, Llana’s newest release. “All Seasons”, Llana’s New Single, Available Now on iTunes! The “reggae-pop” single also features John Barron on the guitar. Out NOW on iTunes! 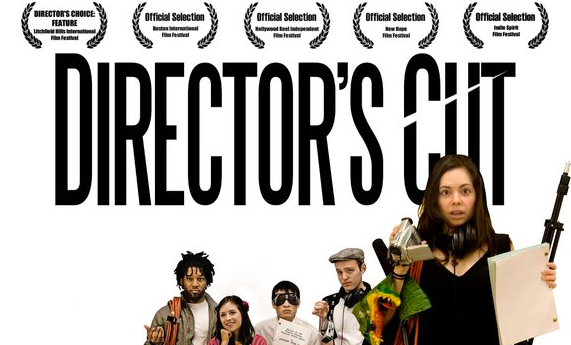 The award winning independent film, “Director’s Cut”, Directed by Elana A Mugdan, adds Llana’s original music to their production. 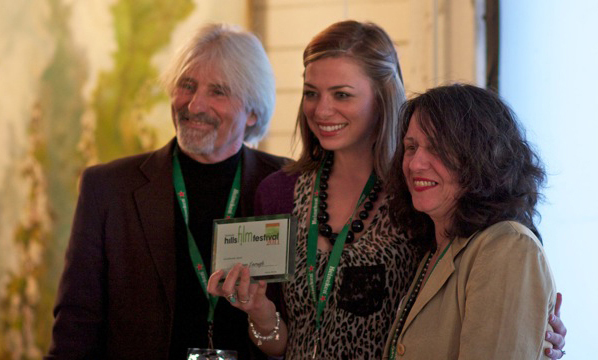 The short film, “Room Enough”, which features an original musical score by Llana Barron, will be premiering at The Hills Film Festival on April 9th, 2011 at the Bank Street Theater in New Milford, CT.